Most people are surrounded by digital devices at all times. A significant portion of the young, middle class population now prefers to shop online, rather than wandering from shop to shop in search of the perfect product that would meet their needs. The growing popularity of digital marketing has been both a cause and an effect of the paradigm shift in consumer behavior that online shopping platforms have brought about. Nowadays, businesses operating in almost every industry use digital marketing strategies to promote their products and services. As a result, more and more companies are spending a lot of time, money, and resources on online or digital marketing strategies. This is particularly true of companies whose customer base is largely young and urban as most modern, young people spend a significant amount of their time online. Video content marketing is one of the most important pillars or tenets of digital marketing. The times when the Internet was largely text-based are long gone. Rapid advancements in technology have ensured that video production has become easier and more affordable than ever before. Being an audio-visual media form, videos are also far more impactful and can attract customers more effectively than pure text-based marketing. Most creative and successful marketers have therefore developed innovative and nuanced video marketing strategies to promote their products and services. 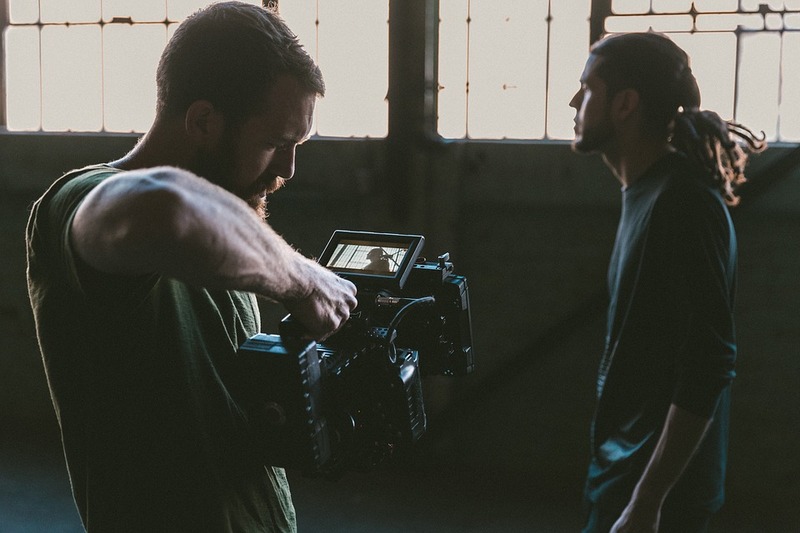 While creating video content has gotten easier and more affordable over the years, marketers must be creative and innovative in order to stand out from the competition in the digital space. Digital marketing professionals must therefore know about the different types of videography that they would need to create a diverse range of video content, thus developing a robust video marketing strategy for their brand. Brand awareness is the first step in any video marketing strategy simply because you cannot promote a product or service that nobody knows about. Your target audience must be aware of the existence of your product in order for them to be interested in buying it. 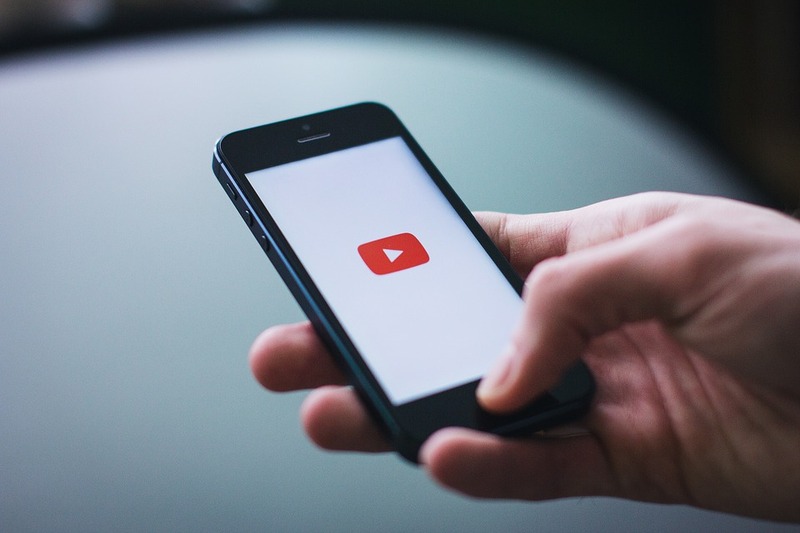 Videos that are meant to spread brand awareness generally fall into one of two categories. These categories include storytelling videos and product demo videos. Product demo videos are those that explain how a particular product or service works and why it is important. This type of video is ideal for spreading awareness about an innovative product or service that not many people know of. New types of gadgets and other technological equipment can be marketed through product demo videos, so that potential customers are made aware of the existence of this new type of product. On the other hand, storytelling videos are ideal for spreading awareness about companies selling more conventional products and services, who need to stand out from the competition in order to attract customers. Video content that provides your audience with valuable information and substantive subject matter is extremely useful and important. Nobody likes being bombarded with advertisements all the time. Therefore, savvy digital marketers are developing different types of videography that cater to the needs and desires of the potential customer, instead of focusing solely on brand promotion. The types of videos that provide value to potential customers tend to usually be either educational or informative in nature. Tutorial videos are an excellent example of this. For example, a company selling cosmetics can produce makeup tutorials to help potential customers learn about the best ways to use and apply their products. This type of video content will ensure that viewers keep coming back to the website of the company to learn about new things on a regular basis. This strategy also makes the videos more shareable, thus enhancing the reach of the marketing campaign. After making potential customers aware of and interested in your brand, the next step involves trust building. You must develop and invest in different types of videography that can help you gain the trust of your viewers. In the modern, interconnected world, trust building is the only thing that can reliably result in lead conversion and customer loyalty. Consumers today are overwhelmed with choices, and they need to identify with and believe in a company before they purchase its products. 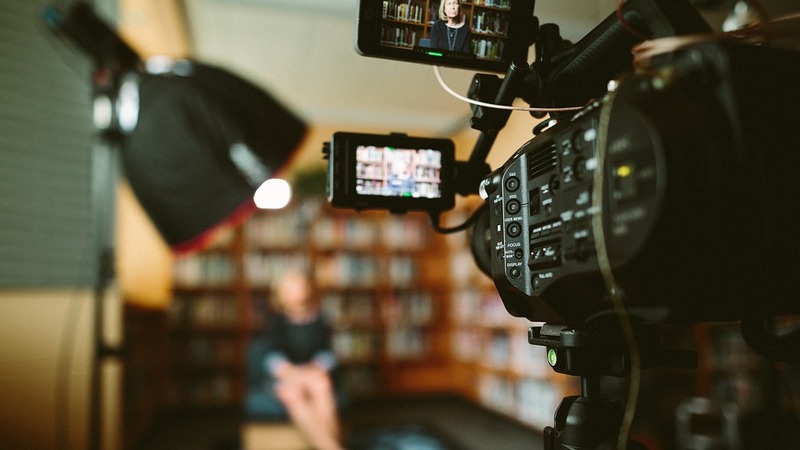 Customer testimonial videos can be quite ideal for this purpose, because consumers tend to trust the opinions of their peers more than that of advertisers and marketers. Case study videos exploring the positive experiences of a particular customer with the brand, can make viewers feel like they too can trust that company. It is widely believed that lead conversion is the ultimate goal of any marketing campaign. However, generating customer loyalty is even more important than making a sale, because a one-time buyer is worth a lot less than a loyal repeat-customer. Digital marketers must use analytics to analyze and interpret which types of videos their core customer base are watching the most. Then they must produce and publish those types of videos at regular intervals in order to maximize customer engagement. This will ensure that customers keep returning to the company’s website and even recommend their products and services to friends and family. 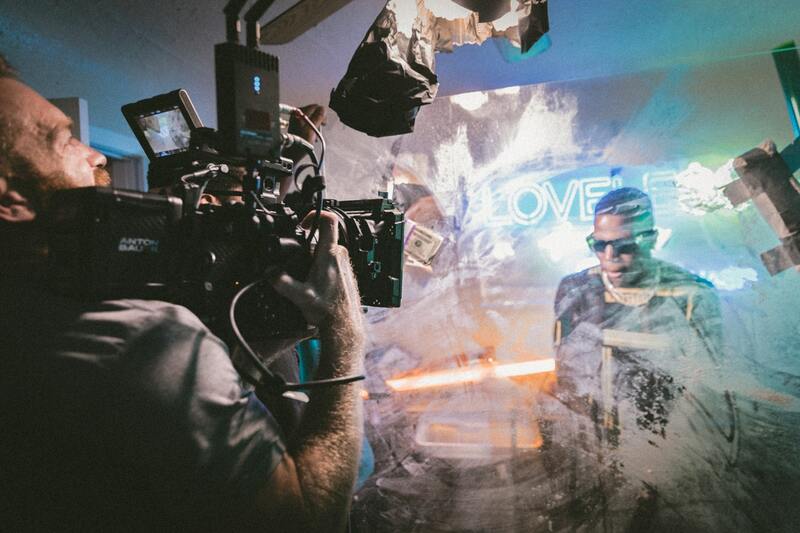 It can be said that all the different types of videography have an important role to play in the overall video marketing strategy of a brand. Companies and businesses wanting to attract new customers and retain old ones should hire a reputed video production and marketing firm in order to avail all the different types of video content essential for generating business.